Stans Construction is a local General Contractor that has experience in all projects regarding remodeling. We will start from the top town reconstructing your roof down to the floorboards if needed, Whatever your project requires Stans Construction will perform the job with fantastic results! Our main focus is constructing high quality kitchen and bathroom remodels to increase the overall value of the house, while at the same time saving money by using a contractor that can handle all facets of the remodel. Hardwood, tile or any surface desired can be installed in a streamline process that will allow for your remodel to be completed quicker than most remodeling companies! If your current property has minor drywall or ceiling damage, we will gladly drive out to any location close to Meridian MS. We have served the Meridian area for decades and our reputation was built through the quality of our work. 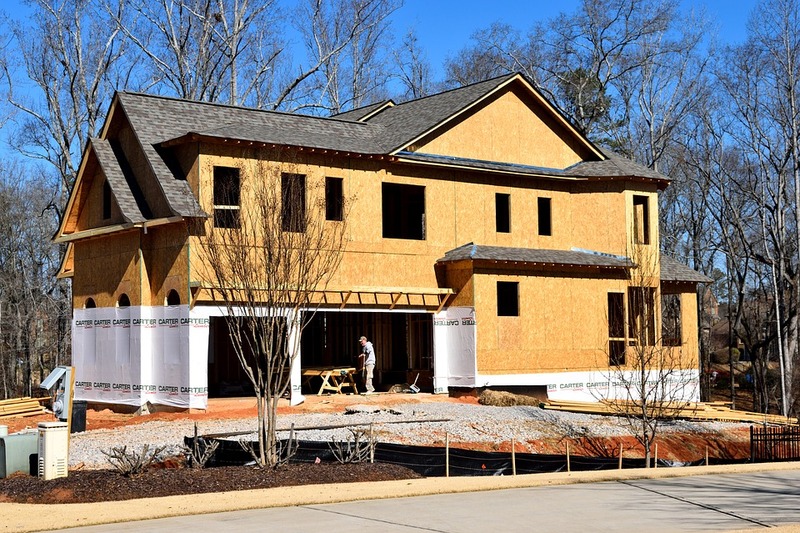 Framing with studs is a service that we have become experts on, and typically our clients will have us start the framing process for their project, and complete the jobs under their own wing. We will be glad to be of any service whether it be a full home remodel or a segmented remodel such as a basement remodel, kitchen remodel or bathroom remodel.